D&R Masonry Restoration gets top grades on our university and college projects. Projects for institutions of higher education are a big part of the work done by D&R Masonry Restoration. From major universities to smaller schools to junior colleges, our expert craftsmen at D&R Masonry Restoration use their professional skills, knowledge and experience to successfully complete a wide variety of jobs large and small. Waterproofing, tuck-pointing, masonry restoration, caulking and applying exterior coatings are but a few of the services that our skilled technicians have performed on new ground-up higher education buildings as well as century-old structures in need of some TLC. Here we'll showcase serval exciting projects we completed for the University of Oregon, located in Eugene, Oregon. 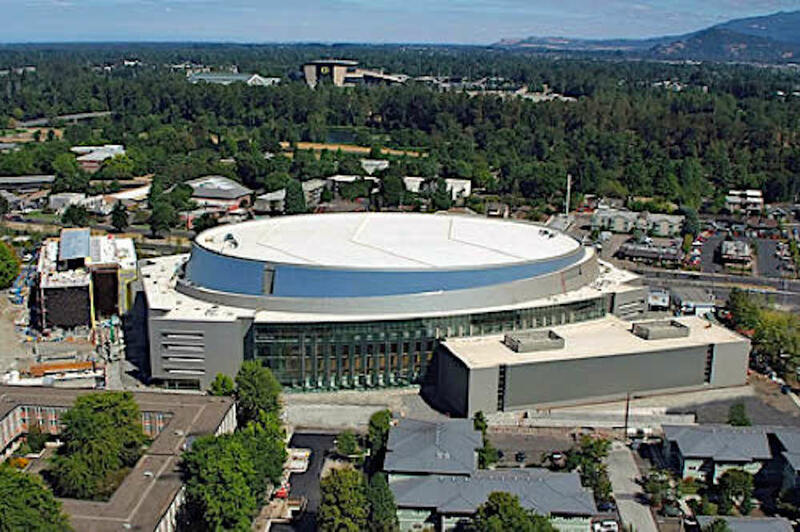 ​The Matthew Knight Arena and adjacent parking structure on the University of Oregon Campus in Eugene was a huge project. Built by General Contractor Hoffman Construction, the $227 million, 400,000-square-foot building houses a 12,500-seat arena and many rooms large and small to be used for a wide variety of university and community events. D&R Masonry Restoration was on the job from the very beginning. After the excavation for the structure was completed and a lag wall was built to hold back the soil, the D&R Masonry Restoration crew installed a complex "Blind Side Waterproofing System." This underground waterproofing membrane, called bentonite, was applied to the interior of the wall that was then encased in concrete. 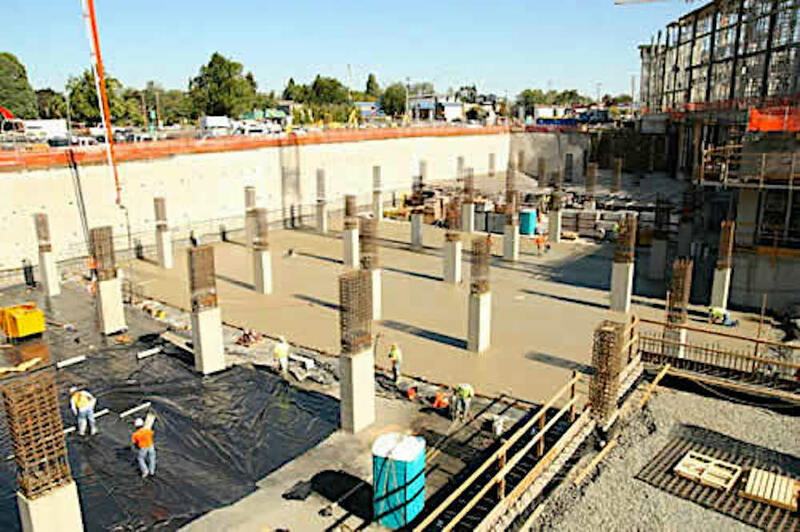 Later in the construction schedule, this waterproofing system was also placed under the arena floor. More than 55,000 square feet of bentonite was used in this application. Next, 75,000 square feet of hot rubber waterproofing was applied to the plaza deck around the arena to protect its surface, and 52,000 square feet of waterproofing was put on the top of the building to keep water from penetrating the structure, protect the concrete from erosion and increase the energy efficiency of the arena. Then professional crews from D&R Masonry Restoration placed 125,000 square feet of Blue Skin on the exteriors of the building. This provides an air and water barrier as well as increasing the building's energy efficiency by stopping air leakage from the interior to the outside. This not only saves on heating and cooling costs but also controls condensation and mold problems. A final job on the project had our expert workers installing nearly 40,000 linear feet of caulking to the interior of the arena to give the building envelope an even tighter seal. D&R Masonry Restoration was on the University of Oregon Matthew Knight Arena from the beginning of construction to the end. We waterproofed the excavated site and did thousands of linear feet of interior caulking on the structure. A complex but highly effective method of waterproofing known as "Blind Side Waterproofing" was installed by a crew from D&R Masonry Restoration after the excavation was complete. 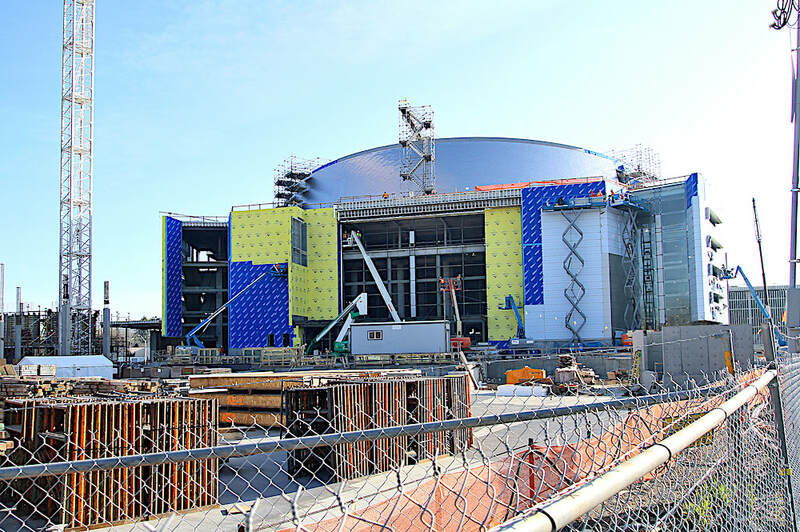 Our team applied some of the 125,000 sq ft of Blue Skin to the exterior of the arena to prevent air and water damage as well as increasing the building's energy efficiency. "This has been a great project for us. We were on the site doing a variety of jobs from the very beginning to completion. Most of the work was complex and the schedule was tight, but sometime that's the only way to get the job done. 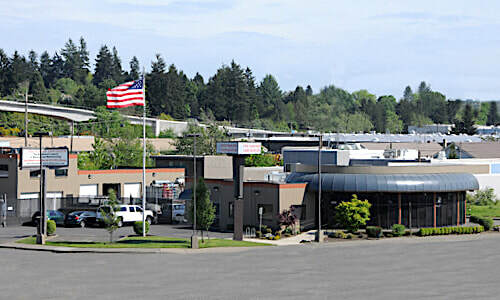 It's a beautiful building and we are proud we had a hand in constructing such a recognizable project." ​A century old building and new baseball stadium at the University of Oregon were also exciting and challenging projects for D&R Masonry Restoration. "The wide variety of jobs we have done for the University of Oregon over the years has been very challenging. Our professional crews have stepped up to the challenges and have done excellent work. We have developed a great working relationship with the U of O and are looking forward to even more projects in the future." 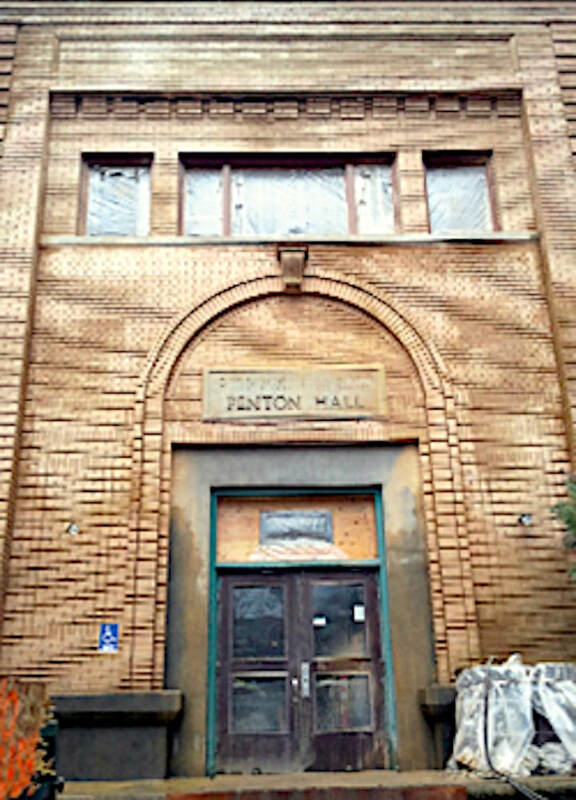 Over a century old, Fenton Hall on the U of O campus, received some TLC. Our team replaced damaged bricks, did tuck-pointing and cleaned the exterior. 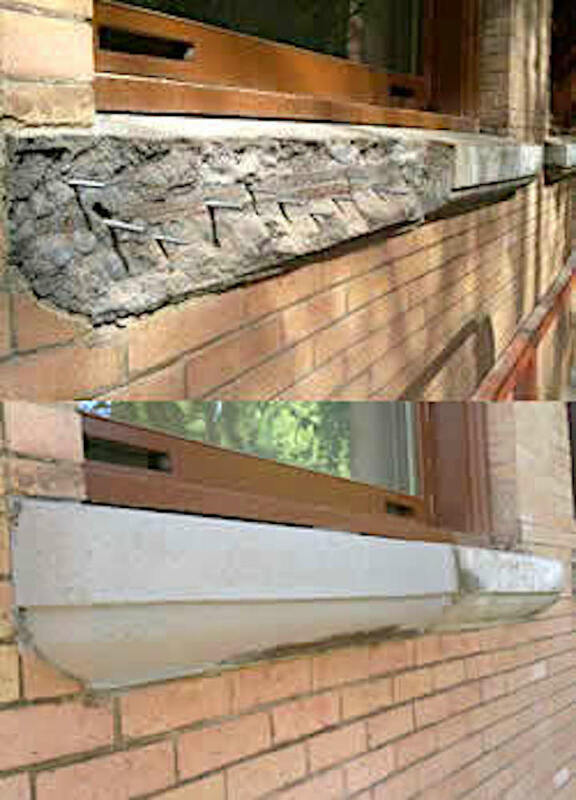 Many of the concrete window sills on Fenton Hall were badly damaged. It took the skilled craftsmen from D&R to handle the complex process of repairing the sills. ​PK Park is the new home of the University of Oregon baseball team as well as the Eugene Emeralds of the Northwest League. The $17 million stadium seats 3,200 fans and was built by General Contractor Lease Crutcher Lewis. Workers from D&R Masonry Restoration were on the construction site early in the process. Because of the wet springtime conditions in the Northwest and the need for a dry playing surface during the college baseball season, extensive below grade waterproofing was installed. 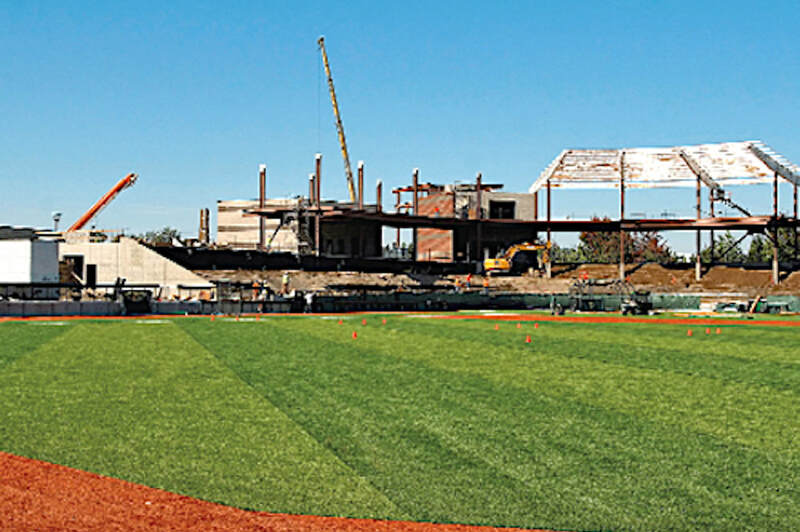 The 3,200-seat PK Park on the U of O Campus will house both the Ducks baseball team in the spring and the Emeralds of the Northwest League in the summer. 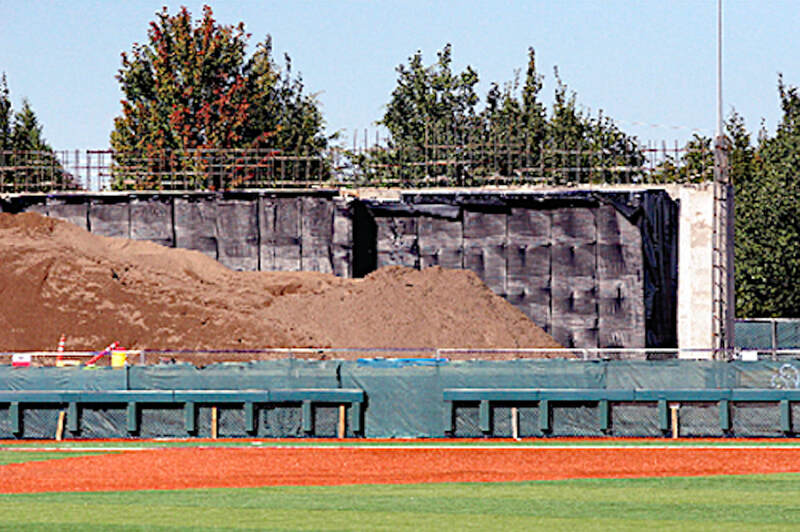 Because of the wet conditions in the Pacific Northwest, a crew from D&R Masonry Restoration installed extensive below grade waterproofing to the baseball stadium.